Halloween isn't just for kids. 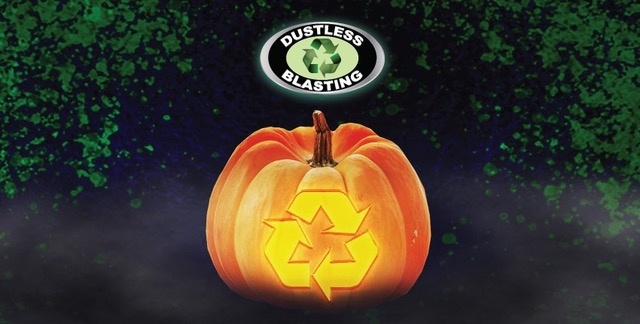 Today we are celebrating our own style of Halloween with some Franken-tastic tricks and treats from Dustless Blasting. Don't be frightened, we are here to help you and Beware! 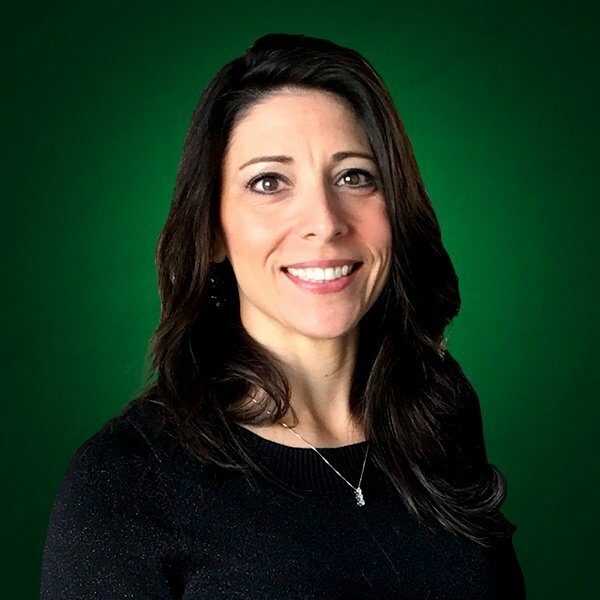 These videos are hauntingly valuable! If you will not be using your Dustless Blaster for an extended period of time, it is a good idea to empty it of water and media. There are two ways to do this. One way is to simply blast it out. You can remove the nozzle from the blast hose to speed this process up, but make sure to hold on tight! Without the nozzle there to restrict airflow, the recoil can be rather strong. If there is still a lot of media and / or water in the machine and you don't want to waste diesel blasting it out, you may also remove the flange at the bottom of the blast pot's cone to let it all drain out. Everyone is scared of something but it doesn't have to be your Dustless Blasting machine. The Dustless Blasting Academy is full of valuable resources.